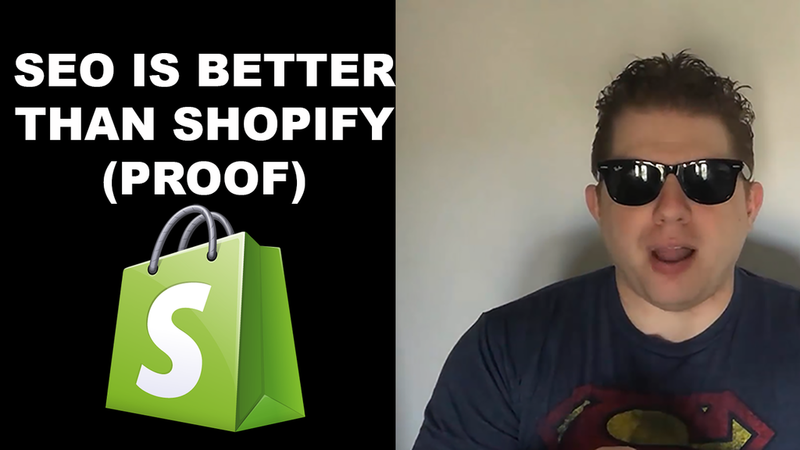 I don’t know about you… but I am sick of hearing about Shopify from every internet marketer and their mother. Fact is starting an SEO client consulting business is far more profitable for beginners and veterans alike. In Day #2 Of The 30 Day Video Challenge I back this up with numbers.